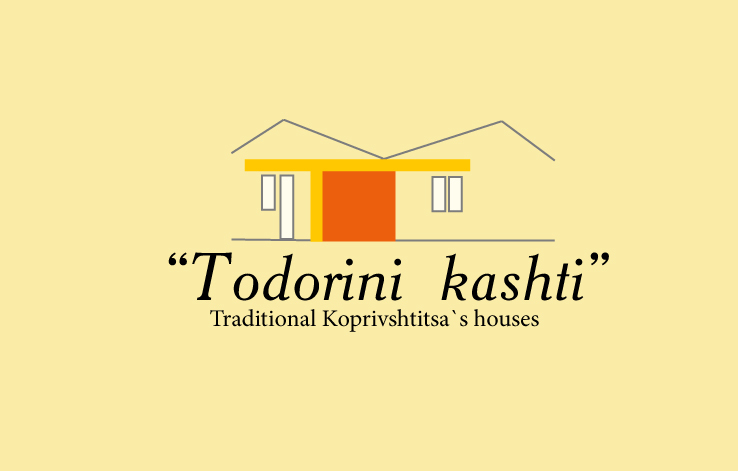 two newly -built guest houses, placed one to another, constructed according to the traditional Koprivshtitza style. The houses have 36 beds in 15 –double, triple, and quadruple rooms. Each room has a bathroom, a TV sat and Wi-Fi. The house offers an outside /seasonal/ warm pool and an inside hot pool. The Buildings are supplied with central heating and are situated in the center of the town, near the municipality of Koprivshtitza. In the complex guests can enjoy the traditional Bulgarian meals in a rustic style tavern, or have relax in the relax center with a steam bath tub, or the massage hall. We have a large back yard, parking and children playground just across the street.